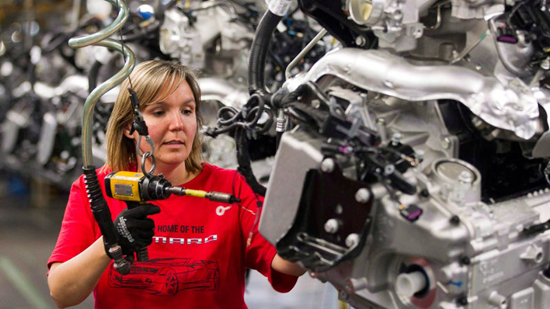 It's the beginning of a long weekend in the United States, and we're celebrating Labor Day. It's a day to pay tribute to the contributions workers have made to the strength, prosperity, and well-being of our country. 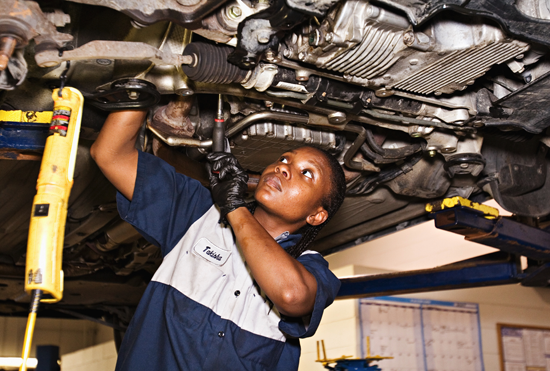 It's a great time to show gratitude to those who work hard to keep life running smoothly. And it's time a few of them were recognized..."
Let us thank you for your time! My Favorite Things has some fun products to celebrate those who work hard every day. Let's take a look at some awesome projects that will inspire you thank those who labor for us! 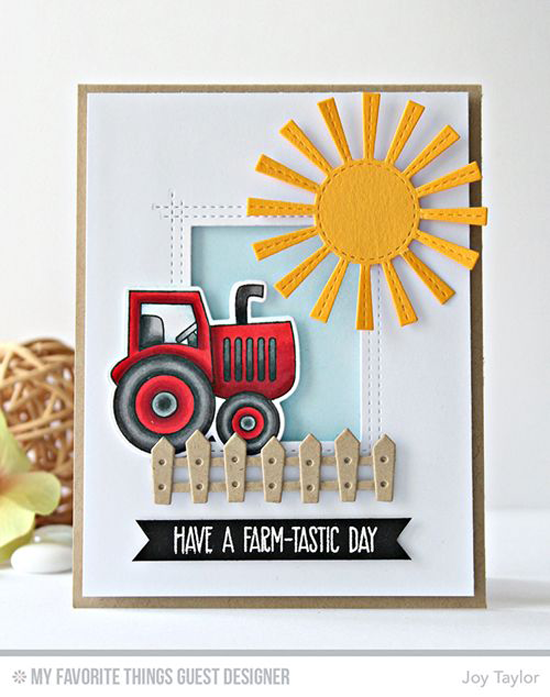 Joy's fantastic design using the Farm-tastic stamp set and Die-namics would be a delight to send to the farmer who works hard to bring fresh produce to our tables. It's likely that craft store workers are some of your favorite people! They work hard to give you the products that you want, the education to use those products, and be someone who "gets" you. Why not send them a cute card like Jodi's using the Crafty Friends stamp set? Culinary chefs and those who make dining out a great experience work hard to please our palates. 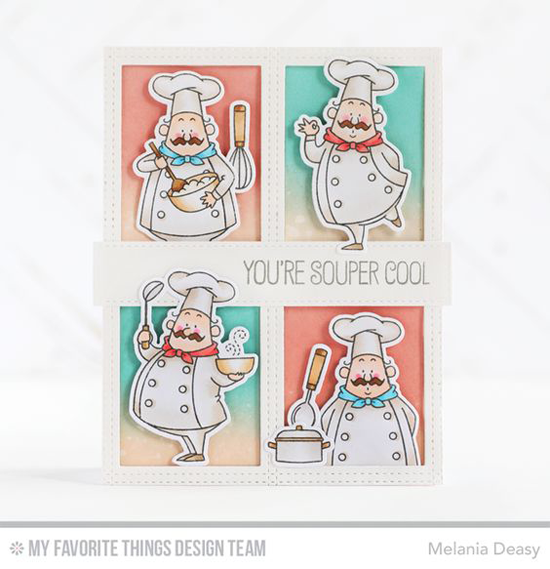 This super cute card from Melania featuring the Recipe for Happiness stamp set celebrates those in the food service industry. 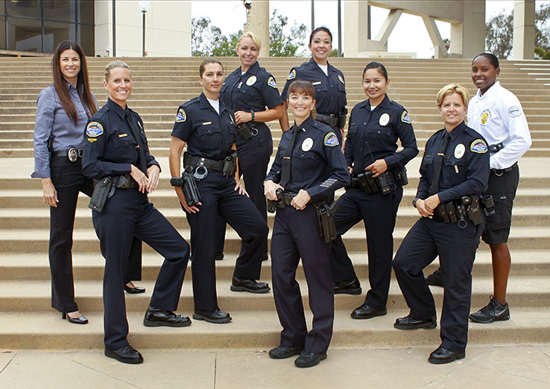 Waitresses work hard to give us a pleasant experience. It's their goal to have us leave happy, and we can do our part by making them happy, too! The adorable Steeped in Love stamp set that Debbie used on this card features a sweet scene of service. Advancements in medicine wouldn't be possible without scientists and chemists. 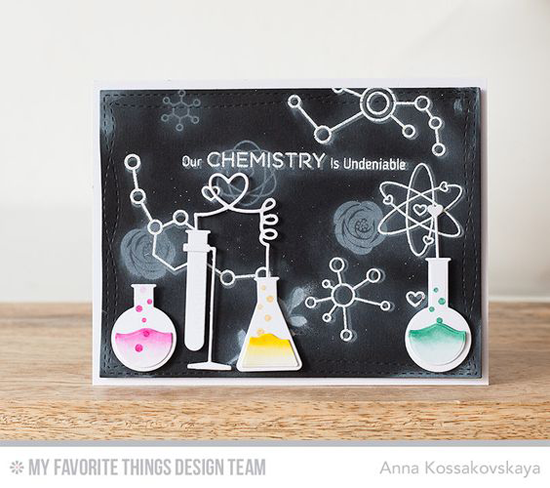 Our Undeniable Chemistry stamp set and Chemistry Set Die-namics are ideal for celebrating science experts. And how cool is the blackboard that Anna created? Before you go, take a look at a few of the work related things you can buy at the My Favorite Things online store! Simply click on the photo to be taken directly to the product. If the product is currently out of stock, you can sign up for an email notification once it's back in stock! Awesome post! Love all the fantastic examples of different laborers! You are not the only one that plays that song on Labour Day (Canadian here).